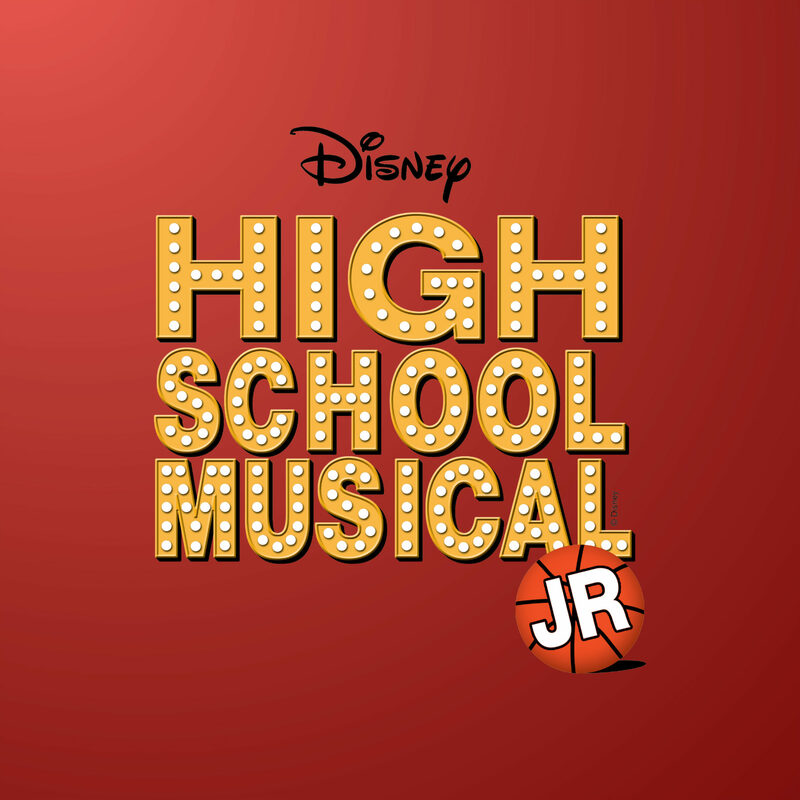 Cavod Academy / Events / High School Musical Jr.
Disney Channel’s smash hit movie musical comes to life on stage in Disney’s High School Musical JR. Troy, Gabriella and the students of East High must deal with issues of love, friends, and family while balancing their classes and extra curricular activities. 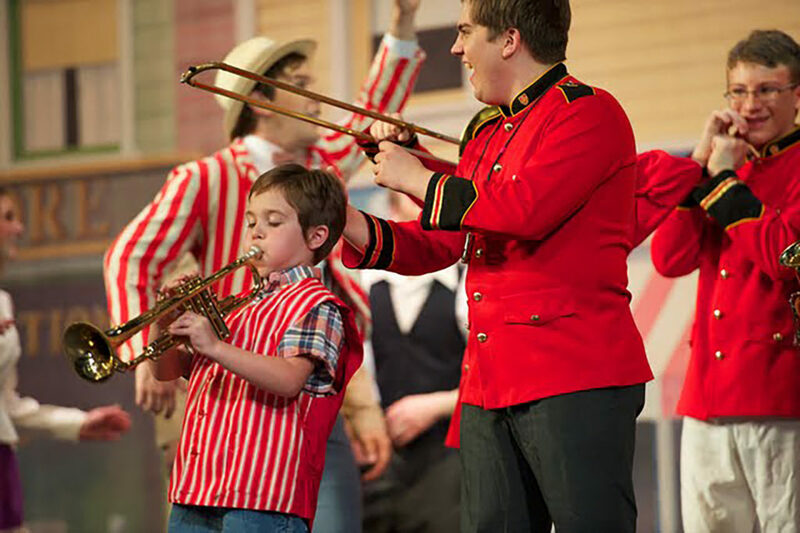 When a ‘jock’ and a ‘brain’ decide to audition for the school musical, and threaten to upset the ‘status quo,’ the upheaval may just pave the way for others to shine in unconventional ways as well. 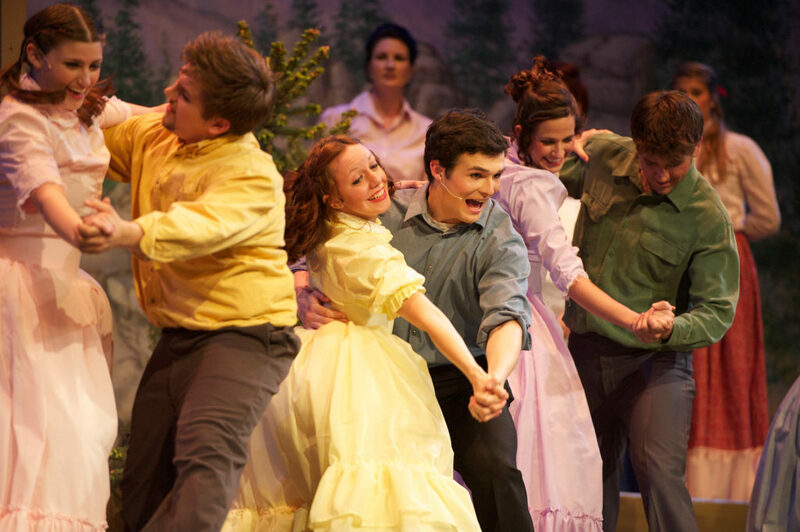 The show’s infectious, danceable songs are sure to engage audiences of all ages.